* Traditional/Simplified Chinese/English/Malay Subtitle can be switched off. It is off by default unless you turn it on. 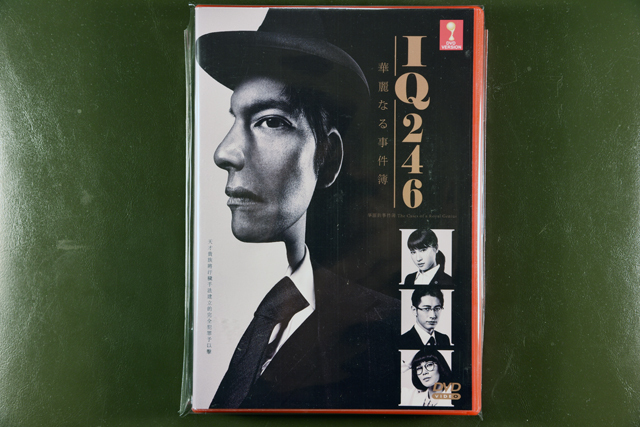 BRIEF SUMMARY: In the film, a series of grisly serial murders in 1995 goes unsolved for 22 years despite the best efforts of detective Ko Makimura (played by Hideaki Ito). 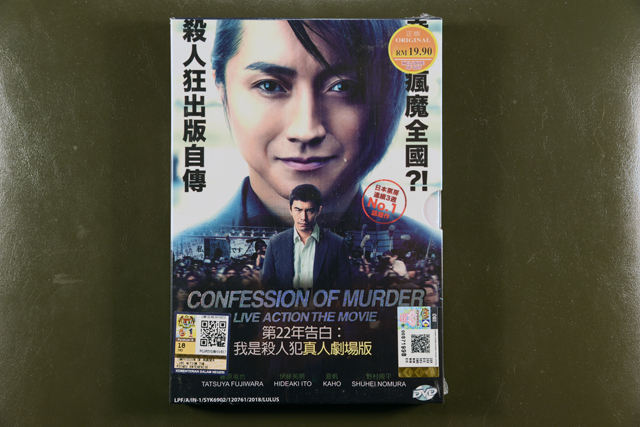 Suddenly, a handsome and charismatic man named Masato Sonezaki (played by Tatsuya Fujiwara) publishes a memoir claiming credit for the killings, but this very public confession is only the beginning of a new mystery.